Now owned and played exclusively by Joshua Bell, the Gibson ex-Huberman Stradivarius violin was made in Cremona in 1713 by the most revered luthier of them all: Antonio Stradivari, during what was known as his ‘golden period’ from around 1700 to 1725. If the origin of a violin or stringed instrument is the key to its value, then a large part of that provenance is inexorably wrapped up in its history after its departure from the Stradivari workshop in Cremona. 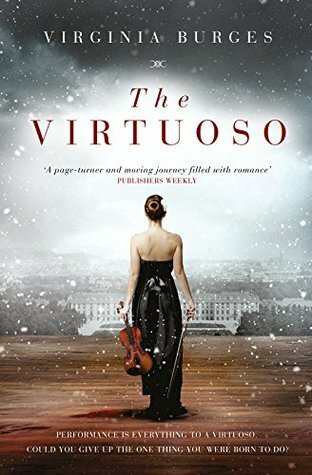 If a violin can be said to imbibe the qualities of its owners, world events and individuals who have influenced its journey; then this violin’s history is virtuosic, violent, secretive, poignant, beautiful and courageous. It must have been written in the stars that one day it would be his. That day came in 2001 when Joshua Bell was at J & A Beare’s in London having some maintenance work done on his ‘Tom Taylor’ Stradivarius violin. 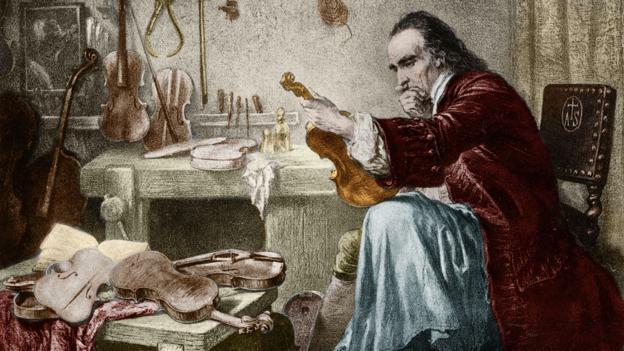 He learnt from Stephen Beare that the Gibson ex-Huberman Strad was on their premises being prepared for imminent sale by Brainin to a German industrialist. Joshua had to act fast, and managed to purchase the violin before it was gone from his grasp, probably forever. He performed on it at the Royal Albert Hall the same day it came into his ownership and has never played another instrument since. If a violin can be said to have a soul, then I think the Gibson/Huberman violin’s soul is Polish. It may have been crafted in Cremona, but its roots are entwined with its most celebrated owner, Bronislaw Huberman. Perhaps that’s why it sings so resonantly to the music of Chopin. Here is his nocturne in C sharp minor performed by Joshua Bell on the Huberman Strad for his first album release (Romance of the Violin), after purchasing the violin. I recently watched The Return of the Violin; an incredibly moving documentary film, (tissues were needed), and felt compelled to share it with you. 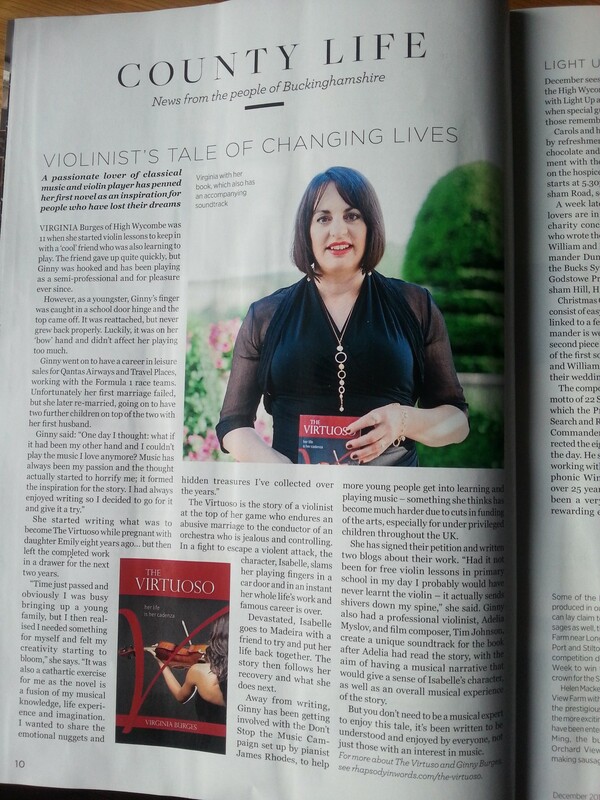 It’s a film about the depth of the human spirit and the story of the violin’s incredible history coming full circle, the ultimate testament to the healing power of music. Narrated and produced by Roy Mandel, directed by Haim Hecht, he talks to the central figure of the film, holocaust survivor Sigmund Rolat, whose tragic memories and brutal observations of the Nazi invasion of Poland ties together their respective Jewish families from Czestochowa, along with 20th century Polish wunderkind violinist, Bronislaw Huberman and composer Johannes Brahms. A Jewish boy from Czestochowa, he was a child prodigy who grew to be one of the most iconic violinists of the 20th century. He was known for his individualistic and personal interpretations, which I find very refreshing in this day and age of focus on technique. Violinist Bronislaw Huberman, aged 18. He began learning the violin at the age of four, because his father (a law clerk), wanted him to play the piano, but not being able to afford one gave him a violin instead. 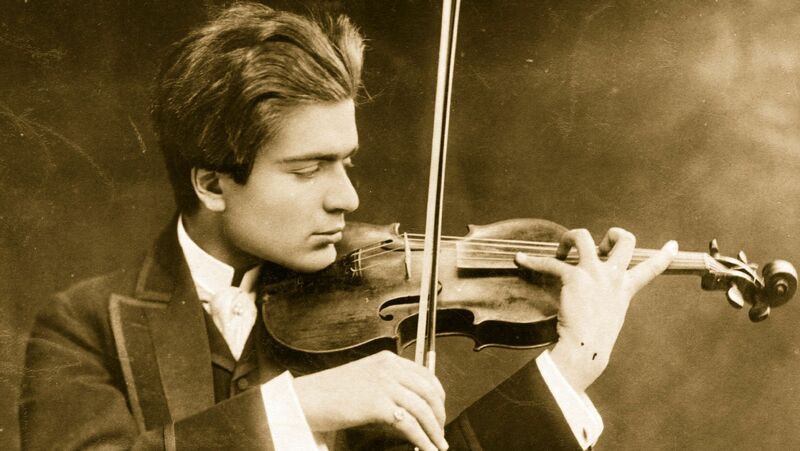 His immense talent soon became obvious and according to the film, he was gifted the Stradivarius violin that had been owned by the family of Count Władysław Zamoyski (1853–1924). For a time the young Huberman was tutored by the great Joseph Joachim in Berlin. He introduced Bronislaw to the composer Joahnnes Brahms, (who was having a bit of a revolt on his hands from the violinists of the day), over the difficulty of his Violin Concerto in D Major. Not so for the Polish wunderkind. Brahms didn’t believe Joachim until he heard the young boy perform his work at a legendary concert in Vienna. I have to admit I didn’t know much about Huberman, and when I saw the film and learnt of his courage and devotion I was full of admiration for him. He was a remarkable man, a visionary and humanitarian. Not only was he the founder of what is now known as the Israel Philharmonic Orchestra, he rescued as many of his fellow European Jewish musicians (and their immediate families) from the horror of the holocaust as was possible, by giving them a place in his new Orchestra of Palestine. Talk about playing for your life! I can only imagine the stress of some of these musicians must have felt when auditioning for a seat in Huberman’s new orchestra; which if you earned yourself a place essentially meant escaping the death camps. The first time the Gibson/Huberman Strad was stolen was in Vienna in 1919. Fortunately, it was quickly recovered and Huberman continued to wow audiences on it for another 17 years. And so it played out, on that fateful day – 28th February 1936 – whilst Huberman was on stage playing his Guarnerius violin during a benefit concert at Carnegie Hall, (to raise funds for his new orchestra in Palestine), the Huberman Strad, laying in repose in its double case in his dressing room, was stolen. I can only speculate if Juilliard trained violinist Julian Altman had premeditated his musical larceny, or whether it was a crime of passion, an opportunistic urge on the night to steal the Gibson Strad. With breathtaking contempt and audacity the shyster Altman played on it at weddings and other political events. No-one was any the wiser for half a century, with the possible exception of his friend, Luthier Ed Wicks who lived in Danbury. He carried out repairs to the bridge and neck of the violin in 1983 and noticed the inscription inside. Although Altman told him it was a copy, I suspect he was of a different opinion, but he wasn’t to know that it had once belonged to the great Bronislaw Huberman. 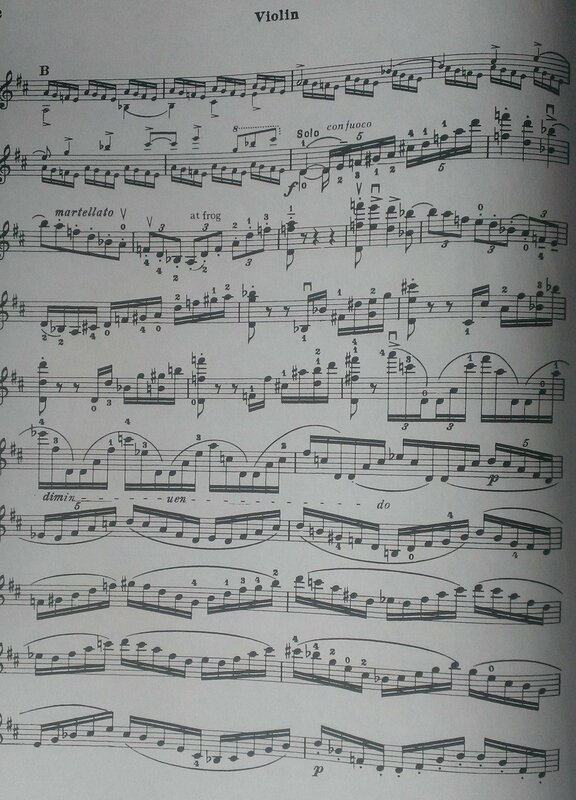 Sadly, Huberman never saw his beloved Strad again. 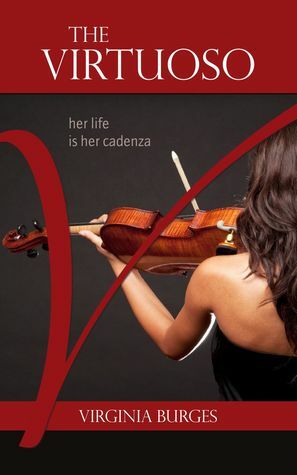 Huberman was reimbursed to the tune of $30,000 dollars (its value at the time), and ownership of the stolen strad passed on to its insurer: Lloyds of London. It was only while in jail and on his deathbed in 1985 that Altman confessed to his crime, telling his wife she could find the supporting documents to corroborate his story in between the violin case and its canvas cover. 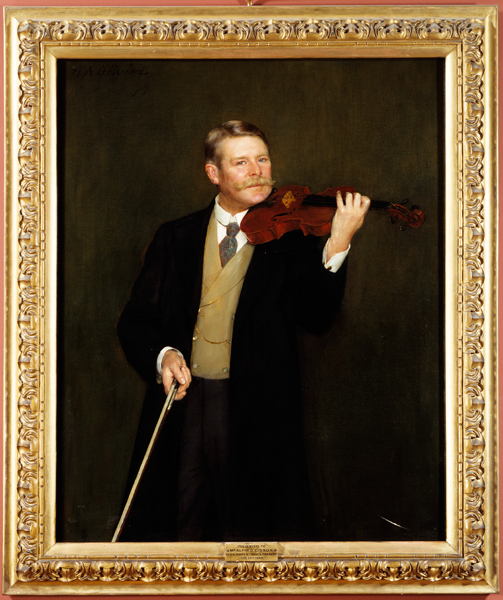 His estranged wife Marcelle collected the instrument from the home of Ed Wicks and returned the instrument to the authorities, whereby Charles Beare verified its authenticity. Marcelle Hall was paid a finder’s fee of £ $263,475.75 by Lloyd’s of London, which was the focus of much legal wrangling by other beneficiaries of the Altman estate. Although his entire family were murdered, Sigmund Rolat survived the Second World War and made a successful life for himself in America, returning several times in later life to his and Huberman’s birthplace of Czestochowa. 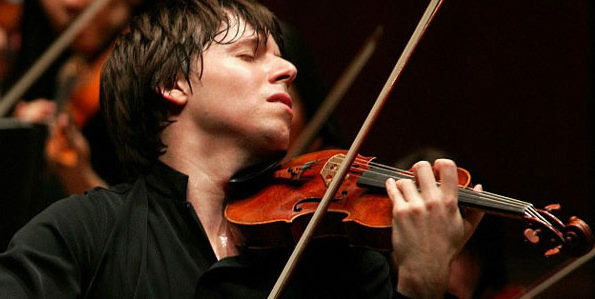 It was Rolat’s dream to hear Huberman’s violin played by its current owner, Joshua Bell, (who also has Jewish ancestry), in the concert hall that stood on the foundations of the old synagogue before it had been destroyed by the Nazis. Poignant just doesn’t cover it. This account contradicts the story that the Gibson Strad was given to Huberman by Count Zamoyski. I can’t quite tie together all the loose ends, but it doesn’t matter. This remarkable violin has had remarkable owners, and a dramatic history. It has been celebrated, coveted, admired, and heard in live performance by many (including me). One thing’s for sure, it went incognito for 51 years before returning to its well-deserved spotlight!